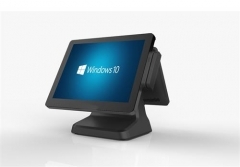 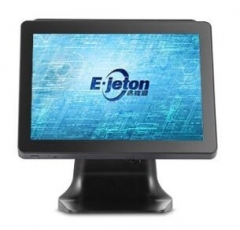 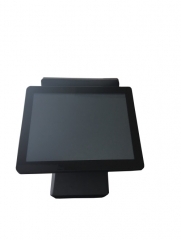 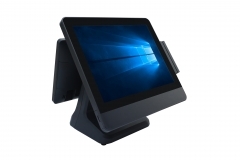 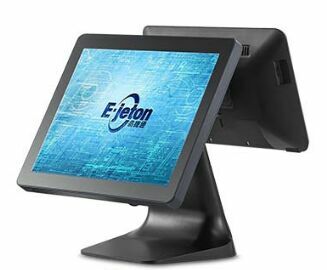 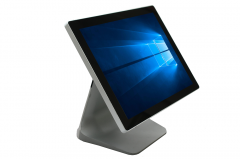 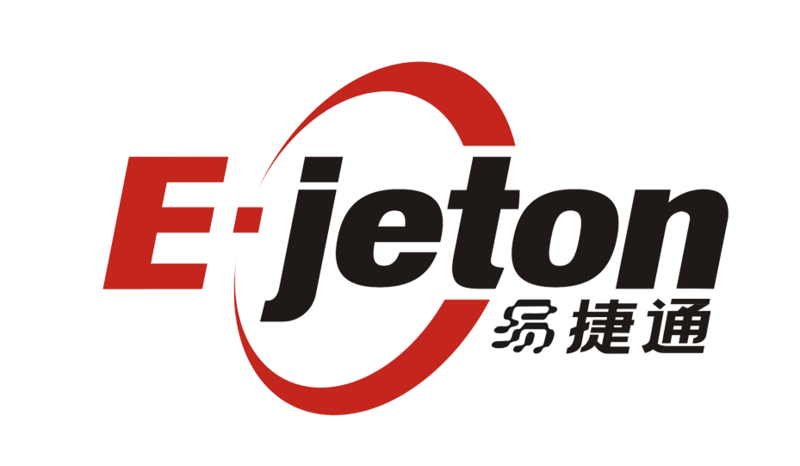 The ET715 is a brand new touch POS specially designed for the complicated user environment. 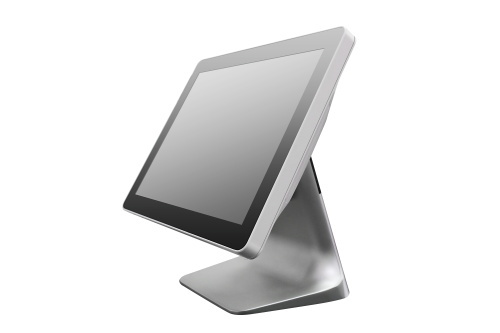 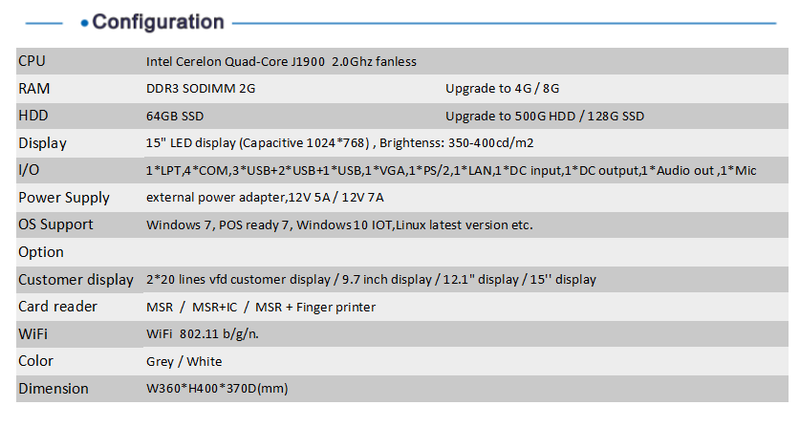 It offers a 15" Capacitive touch, true flat bezel free display. 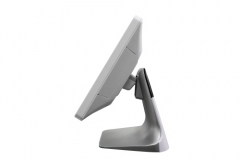 With an IP45 sealing for accidental liquid spills and dust intrusion.